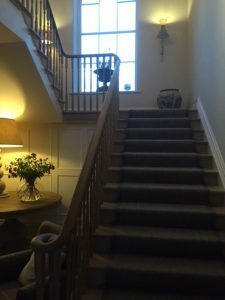 Home Projects Archive for category "Staircases"
I have worked in the staircase industry for many years, having designed many staircases. 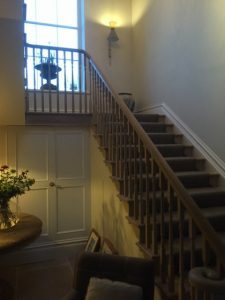 Staircases like doors can set the theme around the circulation areas, so getting the feature staircase right is very important, choosing the correct material and details. Many staircase manufactures are happy to supply staircases that are straight or just have basic winder boxes. 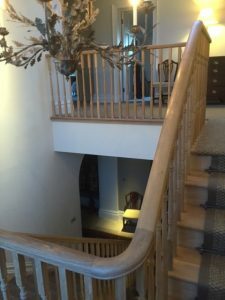 Only a few are happy to take on a grand sweeping staircase with full continues handrails. 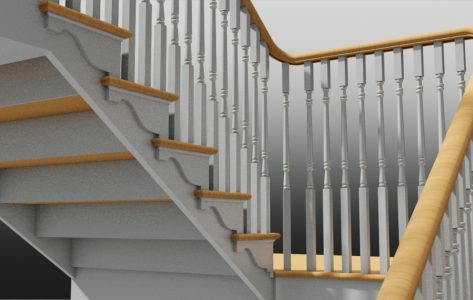 Many will interpret drawings enabling them to make the staircase that fits their manufacturing techniques, then you lose the grand features. 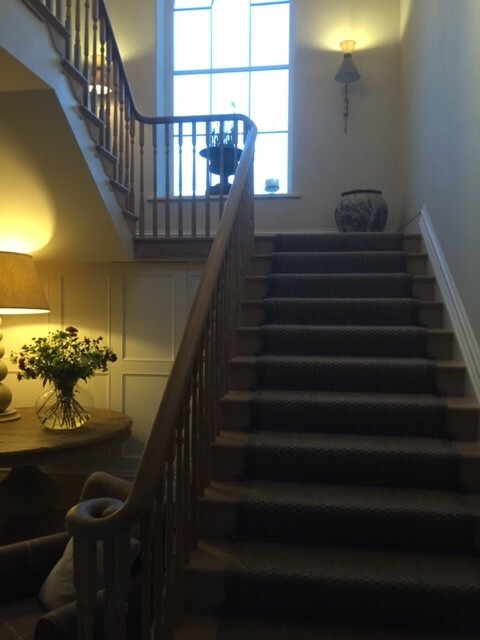 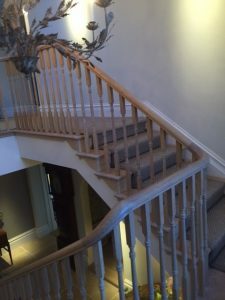 A staircase is one item within the building that generally stay throughout the history of the building. I advise architects about base practice and current building regulations and specifications.